Friends of Plymtree School (FOPS) is a registered charity (no 1046679) supporting the staff and children of Plymtree C of E Primary School with much needed funds through fundraising initiatives such as the present silent auction. This auction finishes at the FOPS Black Tie Ball at Upton Barn & Walled Garden on 17th March 2018. It is open for you to bid online until 12 noon on Friday 16th March, when online bidding will close. Bidding will re-open at the Ball on Saturday 17th March, and will only be available at the venue. 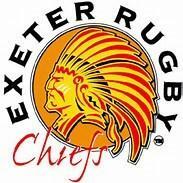 Don't forget to add your maximum bid if you are not able to join us on the night. You've got to be in it to win it! 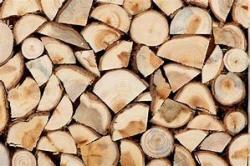 Pickup load of logs for next winter delivered by Mike Jarvis within (approx.) 5 miles of Plymtree. 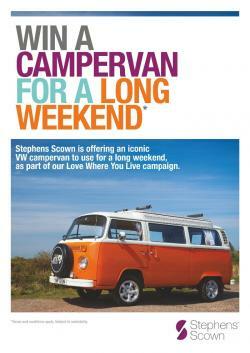 Stephens Scown have kindly offered the use of their 'Love Where We Live' Campervan for a long weekend. The Campervan should be collected and returned, with a full tank of petrol, to Tedburn St Mary where it is stored. Terms and conditions apply including that the campervan can only be used in Devon and Cornwall, the driver must be over 25 with a full driving licence and that the campervan is subject to availability but the prize must be claimed for a break before the end of October 2018. Full terms and conditions and user guide will be provided to the successful bidder by e-mail after the auction has ended. 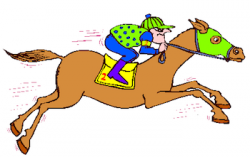 Meet racehorse trainer Chris Down, tour the stables and view the horses training on the gallops. Prize incudes light breakfast. By arrangement with Chris Down, max 4 people, well behaved children welcome. A pledge to babysit your children in your own home for one evening. A 2 hour driving lesson from Philip Chappell Driving School. The Kingswood Warren shoot enjoys sport in a 500 acre belt of woodland on the northern fringes of the Stourhead Estate in Wiltshire. The majority of the shooting is from high banks producing Devon-like birds. 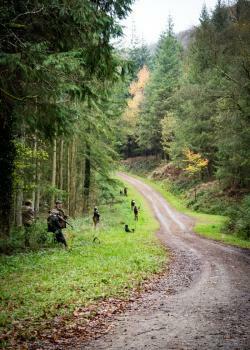 The remainder of the shoot is traditional woodland shooting in narrow rides. "There is no doubting the quality of the shooting here... 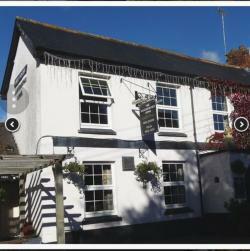 The birds fly well in a series of well-controlled drives and the adrenaline certainly pumps..."
Meet for breakfast at the Old Red Lion in nearby Brewham. Sloegasms for elevenses. Picnic lunch is provided and enjoyed in the woods. The Kingswood Warren shoot is a friendly syndicate, shooting on Thursdays. Date to be agreed with the shoot captain. The gun may be shared between 2 people shooting alternate drives, if preferred. Fixture and necessary arrangements will be agreed between winning bidder and Noel Stevens. 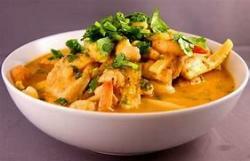 Curry for up to 6 people cooked in the comfort of your own home by top Plymtree chef Tim French! 2 night break in a luxury lakeside Elm lodge at Upton Lakes & Lodges in Cullompton. One whole lamb, butchered and bagged ready for the freezer. 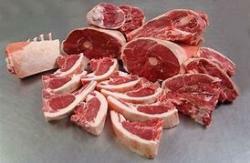 Includes cuts such as leg joint, shoulder joint, breast, loin chop and chump chop. Located on the historic quayside in Exeter, the purpose-built kitchens at Exeter Cookery School have been kitted out for real home cooks, making the venue the perfect place to develop and hone your cookery skills. Each course is packed with cheffy tips, tricks and techniques honed in busy restaurant kitchens but adopted for use in the home. Every aspect is designed to make cooking for family and friends easy and stress-free. The lot entitles one person to a half-day course at the Cookery School. 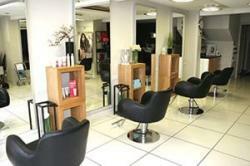 Virginia's Hair Salon in Cullompton offers a full range of hairdressing services. 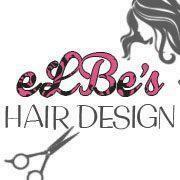 The lot entitles the winner to £10 to be used against a cut and finish. Voucher expires 12 April 2018. Five nights at a privately owned apartment in Spain. Carlton Towers is an apartment block in Los Arenales del Sol on the Costa Blanca, Spain. 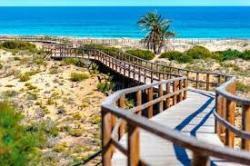 Los Arenales is 20 minutes drive from Alicante airport and the apartment block itself is only 100m from the beach. The flat has two double bedrooms, a lounge with a bed settee, kitchen, bathroom and a balcony with a view of the sea. With almost three kilometres of fine white sand, the Arenales del Sol beach is one of the most valued on the coast of Alicante, both for the quality of its water and the richness of its marine life and its dunes. The flat is also close to restaurants, shops, kiosks, ice cream parlours and a street market (June to September) on Tuesday and Friday afternoons. The winning bidder will need to liaise with the property's owners over dates for the stay and arrange flights, car hire and insurance at their own cost in addition. 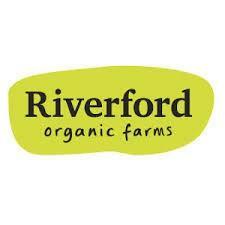 One free box from Riverford's range of fruit and vegetable boxes. Delivery to be arranged directly with Riverford. Taxi service for you and up to three others. 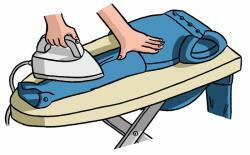 Maybe you're having a night out at the pub, going for a meal or going round to friends. Save yourself the cost and hassle of a taxi! 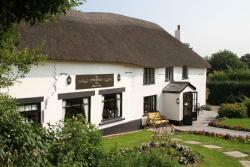 Pick-up must be no later than midnight and within a travelling time of 15 minutes from Plymtree. By arrangement with Ellie Hibberd. 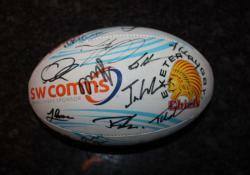 Contact details will be provided to the winning bidder if necessary. Family swim at Exe Valley Leisure Centre, Tiverton. Voucher covers two adults and two children and must be used by the end of April 2018. Enjoy a visit to Seaton Jurassic. Go on a journey like no other at Seaton Jurassic – back in time! Share the excitement of the discoveries made by local fossil hunters, geologists and evolutionary-thinkers as they uncovered the stories of life on Earth. Travel aboard the time-ship back to the Jurassic World, 200 million years ago. Experience the fight for survival as you land in a giant rockpool! 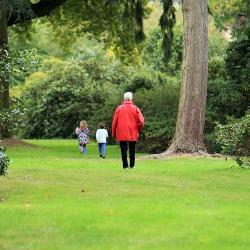 With loads of hands-on activities and a fun garden to explore you’ll have a great day out whatever the weather! The voucher entitles two adults and two children to one visit to Seaton Jurassic Centre between 18 March 2018 and 18 March 2019. Car or motorcycle MOT at H M Motors, Cullompton. Voucher expires end February 2019. 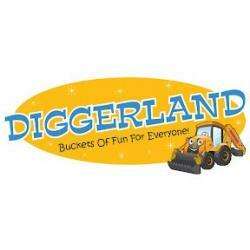 Entry into Diggerland and unlimited rides and drives for one person. Valid at any of the UK Diggerland Parks. Accompanying visitors receive a 10% discount off the full admission charge. Children under 90cm enter free. Height and age restrictions apply on all rides and drives. Please visit the Diggerland website for details prior to bidding and visiting for further information. Voucher valid until 30 June 2018 and must be handed in on arrival at the park. Two pizzas from Roberto's Pizzeria in Cullompton. Takeaway or eat-in - the choice is yours. 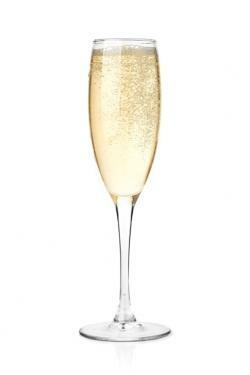 Drinks and any additional food are not included but can be purchased at an additional cost. Delivery for takeaway not included and may be subject to a small surcharge. Ticket giving family entry (two adults and two children) to the Devon Railway Centre. Devon Railway Centre is a popular Devon tourist attraction which offers a unique railway experience and boasts a host of attractions in one location. 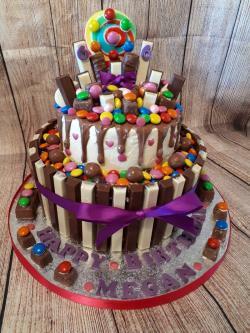 Tickets include unlimited train rides around the centre, entry to the under-cover model railway exhibition, outdoor children’s play area, Indoor Play Coaches and indoor soft play in the Play Shed. One adult and one child ticket to Wildwood Escot. Wildwood Escot has many attractions for all the family - a fantastic maze, woodland trails where you'll encounter wolves, lynx, wild boar, wildcats and red squirrels, animal feeds and public talks, a close-up encounter with the red squirrels in the walk-through enclosure, aTree-Top-Drop, Saxon Village, birds of prey display and a Soft Play Barn. Voucher must be redeemed by 16 March 2019. One free Bounce at iBounce Trampoline Park. Bouncers can launch themselves onto a giant airbag, enjoy the activity and stunt zones, light chaser games and foam pits. 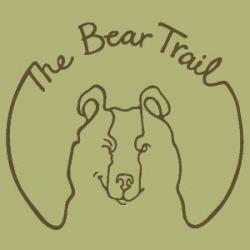 Three entry tickets for The Bear Trail. Outdoor muddy assault course just outside Cullompton. It provides a site for children…(and adults!) to run, jump and climb. There are a series of obstacles which involve stepping across mud pits, zipping down the lines and running across hay bales. Vouchers expire 17 September 2018. 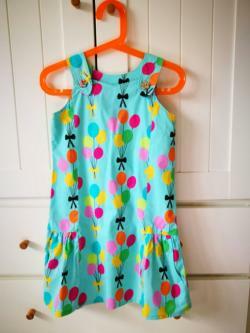 One handmade dress for a girl up to the age of five. Pictures are for illustration only and the design would be subject to discussion. 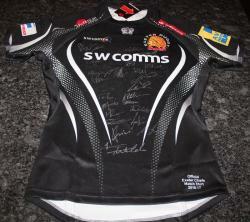 Contact details will be provided to the winning bidder. Winning bidder to provide fabric at their cost. Trip for up to ten people. 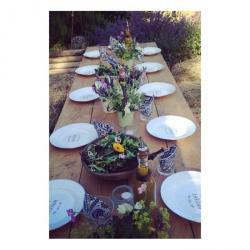 This is a special evening at Pipers Farm. They'll take you beyond the hedgerows and explore all that the beautiful farm has to offer, from getting up close with the famous Red Ruby cattle and characterful Saddleback pigs, to understanding why the guys at Pipers Farm think soil is so important, and even watch their working sheep dog in action. After you’ve built up sufficient appetite, you’ll head back down the farm where the team will serve you up a rustic three-course fire-pit super. Peter and Henri Greig founded Pipers Farm nearly 30 years ago with one thing in mind - to produce great tasting food that was grown sustainably with respect for nature. Peter’s passion for producing the finest award-winning meat, looking after the beautiful Devon countryside and promoting ethical and sustainable farming is truly inspiring. 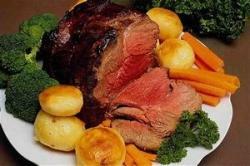 A table must be reserved in advance and Sunday roasts pre-ordered. The higher you bid the larger the basket I'll accept! 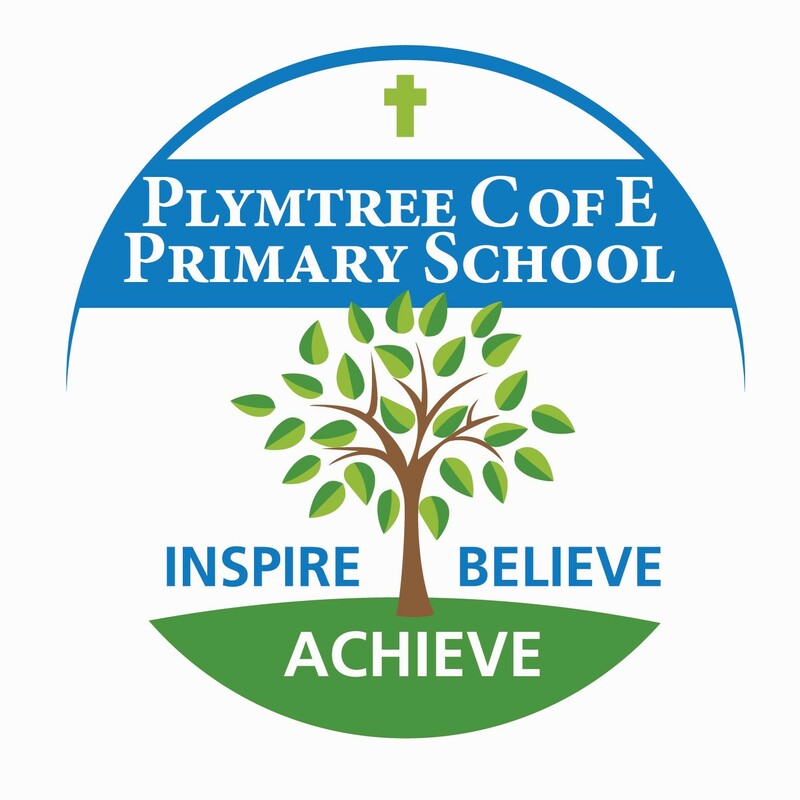 Collection and delivery can be arranged if local to Plymtree. - Exotic Frangipani Body Nourish Wrap - For immediate softness and suppleness. Aromatic Tahitian Coconut and Frangipani flowers are soaked together to produce the Monoi which is poured all over the body and then cocooned in a nourishing foil wrap. 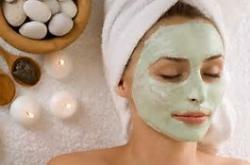 Drenching the skin with moisture, this exotic therapy provides ultimate radiance, vitality and all over body glow. 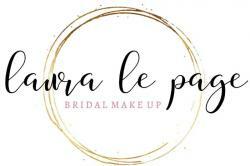 Expert advice and practical tips from the lovely Laura Le Page, boost your confidence, learn the latest trends and have great fun along the way. The golf course at the 5 Red Star Bovey Castle Hotel is a challenging and beautiful 18-hole championship course, designed in 1926 by J F Abercromby, one of the finest British golf course designers of the last century. When the course opened in 1930, it quickly gained national acclaim for its reputation as one of the most enjoyable places to play golf. Succulent piece of Topside Beef from the award winning Veyseys Butchers together with seasonal vegetables and traditional accompaniments. The famous Plymtree Guiness Cake by the extremely talented Claire McCandlish. Don't miss out on the opportunity to celebrate St Patricks Day by winning this delicious treat! 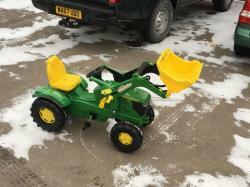 Children's John Deere pedal tractor with loader, perfect for the budding farmer. Available for sale in the Masons Kings shop for £162! 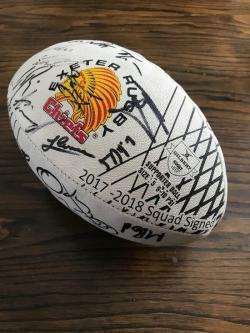 Own a rugby ball signed by the Exeter Chiefs squad in a season that has all the potential to be another Premiership title winning year. Exbury Gardens - 200acres of woodland garden in the heart of the New Forest National Park on the edge of the Beaulieu River. 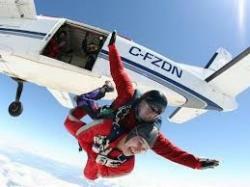 The Exhilarating Freefall combined with the peace and tranquillity of the parachute ride makes Tandem Skydiving a unique experience you will never forget. Take in the best views in the country including the South and North Devon coastlines, Cornwall, Somerset, Dorset and the Bristol Channel to South Wales. 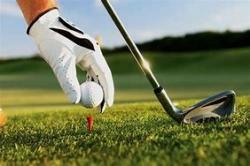 Enjoy the unparalleled freedom of this unforgettable sport.